All but forgotten? The iPod Touch has been around since 2008, as a budget-friendly alternative to the iPhone. However, I must admit that when I stayed up to watch the (anticlimactic) iPhone 5 launch, it wasn't the much hyped iPhone that caught my attention but its svelte, stylish sibling making a comeback – the all but forgotten iPod Touch. I know most people are set on upgrading to the iPhone 5. However, for those who are on the fence about upgrading their iPhones but would like to benefit from the iPhone 5 experience (taller display, better performance, thinner device, etc. ), then this review is for you. Hungribles are hopelessly hungry creatures (one of them reminds me of pikachu!) you need to feed with orbs by manipulating a mushroom shaped slingshot. 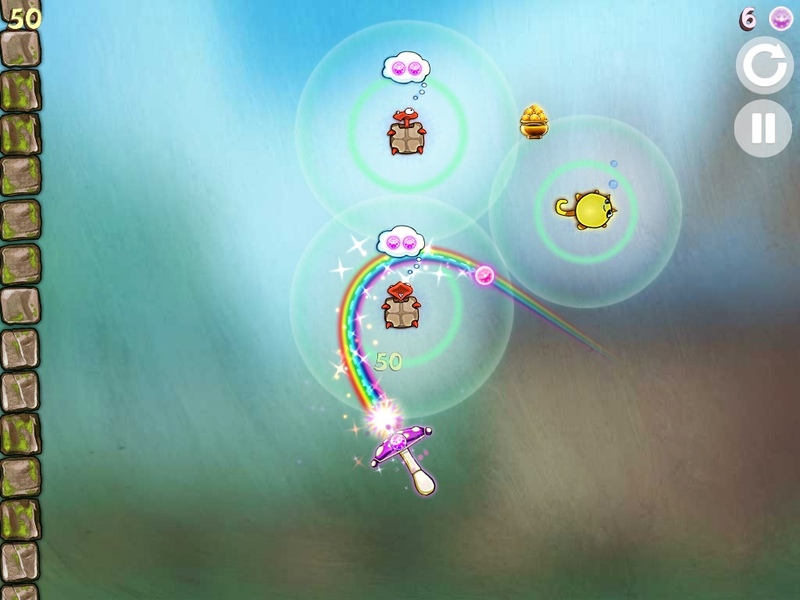 (The fewer orbs used, the better your score) These orbs travel along a rainbow trajectory where they bounce off objects and disappear in empty spaces. iOS App Review: Say Hello to the New appSIZED Report Card! It took a lot of thinking, but finally, appSIZED now has an official review rating system to make app shopping a little easier for you, dear reader. 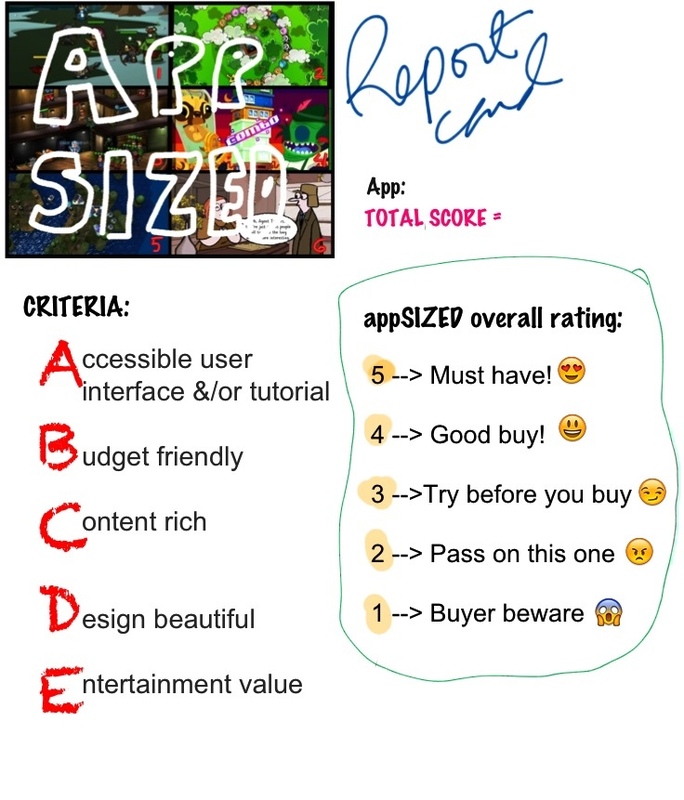 The appSIZED report card summarizes what an app is all about and if you should get it. The criteria is pretty easy to understand, and I believe it covers what we all look for in an app. You’ll see how the report card works in upcoming app reviews, so please stay tuned! Update: appSIZED.com is now live on WordPress! In case you were wondering, the original appSIZED site now redirects here. The contact form has since disappeared so in the meantime, please email me at enuhiglesias[at]gmail.com — if you need to get in touch with me. For more info, check out the FAQs page as well. 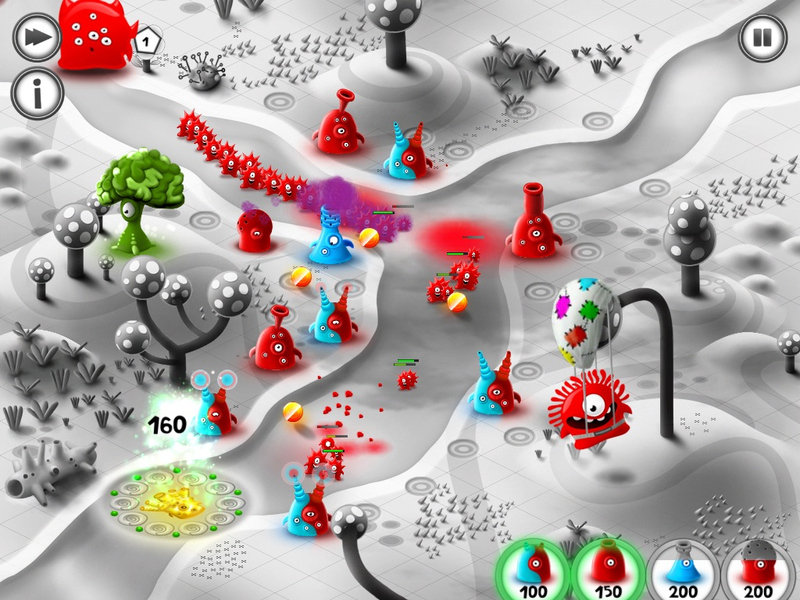 Where tower defense games come in nearly all shapes and sizes, Jelly Defense is a beautiful, whimsical and unexpected contender that you can’t help but love. Few TD games can tug at the heartstrings, but certainly, these oddly cute little guys are worth fighting for. 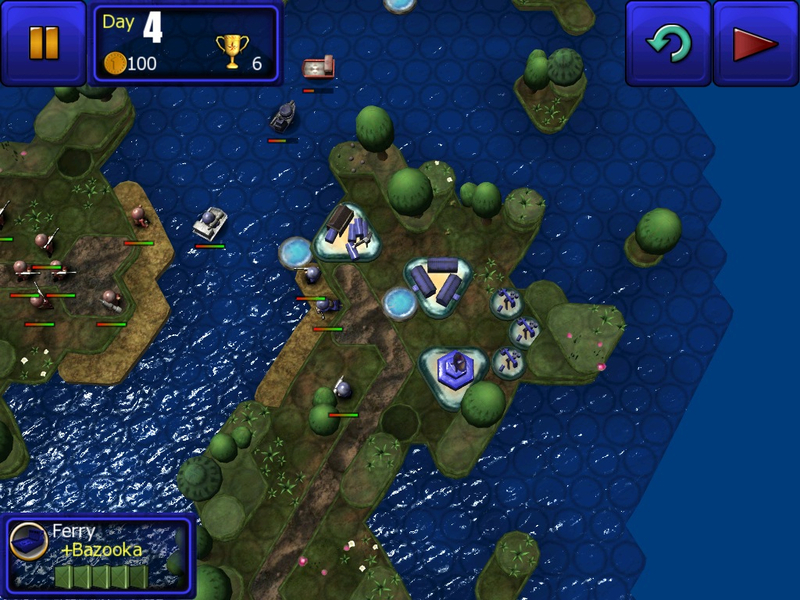 Update: I just discovered links to Jelly Defense were redirecting to Jelly Defender. My bad! All fixed now. There are a good many things many tower defense (TD) lack nowadays, and one of them is imagination. As one of the most popular genres on the iDevice, I’ve seen food, animals, and even people represented in tower defense games that vary from odd to plain formulaic. In a genre that spawns way too many wannabes and copycats which have a bit of polish and sometimes pizzaz, Jelly Defense steps up to offer its own brand of TD. Stay tuned for a fairly exhaustive review. 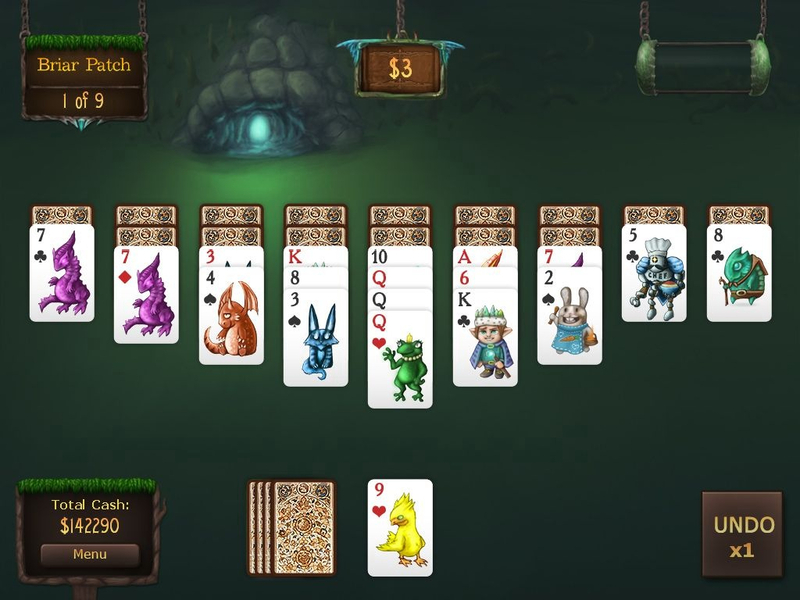 Faerie Solitaire Mobile Deluxe HD is an enchanting card game experience – with lush visuals, hypnotic music and plenty of twists in the gameplay to make your classic solitaire game fresh, unique and addictive. Solitaire is a time and tested card game classic. The ubiquitous solitaire card game is one of the first games to find its home in the PC, making it a staple in the windows operating system back in the 90s. Fast forward to 2011, and there are tons of Solitaire games on the iPhone and iPad. While many have stuck to the classic formula, there are games like Faerie Solitaire Mobile Deluxe which takes risks to make this beloved game fresh and interesting. A deep, highly polished and addictive turn-based strategy game brimming over with humor, wit and a lot of heart, Great Little War Game HD, true to its name, is a gore-free and exciting take on the underrepresented genre of turn-based strategy. The App Store is chock full of war games and war is well represented in tower defense, action adventures, first person shooters, and strategy games. As far as war games go, Great Little War Game HD travels down a path less trodden, trading the familiarity of one-on-one combat and tower-building in favor of something more complex but just as satisfying. Great music meets racing in the incredibly addictive Supersonic HD, a dizzying and exciting ride into a world of color and sound. I must confess that I’m not into racing games so much – largely because I am clumsy and I find it hard to use the iPhone or iPad’s tilt controls properly. I usually give up quite easily until I came across Supersonic HD. 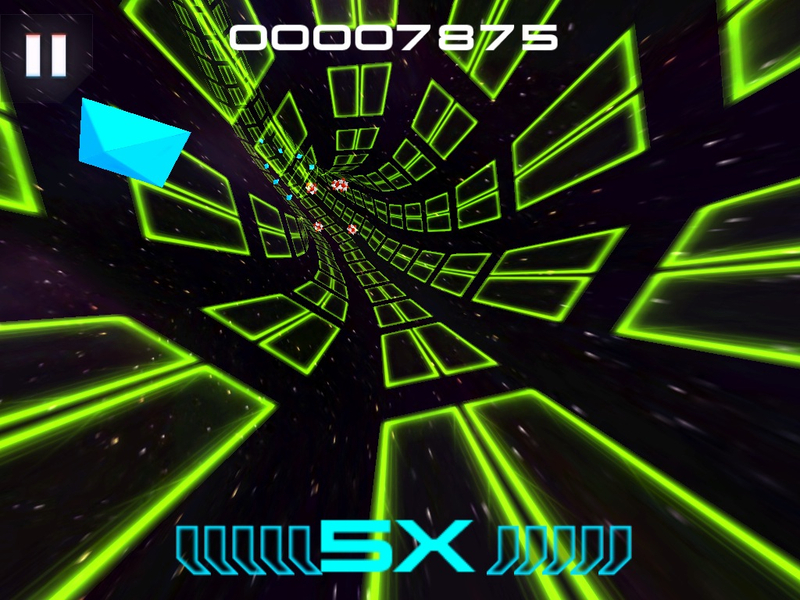 Supersonic HD a unique music/racing game, which lets you “drive” on a cosmic musical tunnel. 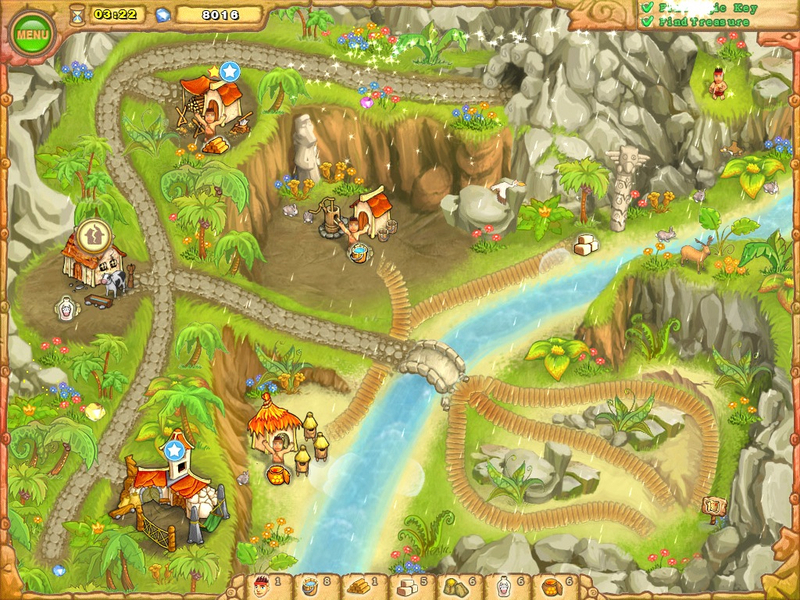 The basic objective here is to collect diamonds for points/credits and survive for as long as you can. More of a click-based time management game than strategy-based gameplay, Island Tribe HD nonetheless is a pleasant enough time waster. I’ve played a fair number of building type of sim games, and there is something incredibly addictive about watching a mini-world come to life by building roads, structures, and gathering resources. The fun behind these games is the building part, and this is where popular PC port Island Tribe HD differs from your usual building game. 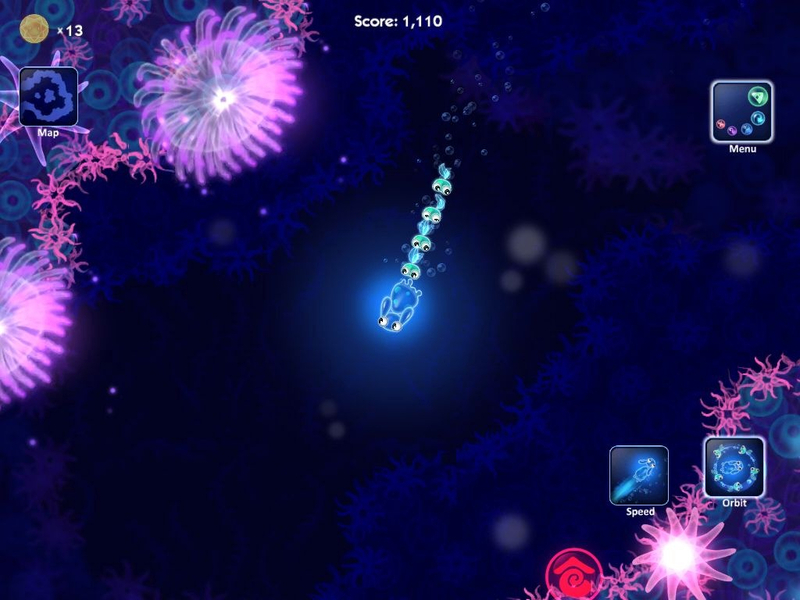 Plumb the depths of the ocean in a quirky rescue mission with Glowfish HD for the iPad, a cute and quirky underwater adventure that is not only a great game for kids, but a nice way to de-stress. As a kids’ game, Glowfish is very easy to learn. Your job is to rescue your fish friends being held hostage by an evil urchin. Using your finger, you can roam around freely. Some of your friends are floating about while others are imprisoned by creatures bigger than yourself.